Weybridge Orthodontics is the largest Orthodontic practice in South East England. The practice was established 12 years ago by Dr James Stubbs when he started by renting space in a dental surgery one day a week with a nurse. We now have large purpose built premises with 6 dedicated surgeries and state of the art equipment. We have come from humble beginnings to become the largest practice in the South East England region and this has all been achieved through the hard work and dedication of the entire team at Weybridge Orthodontics who have joined the growing practice over the course of these years. Dr James Stubbs, together with his team of Orthodontists and Orthodontic Therapists, has provided treatment to over 22,000 patients during this time. 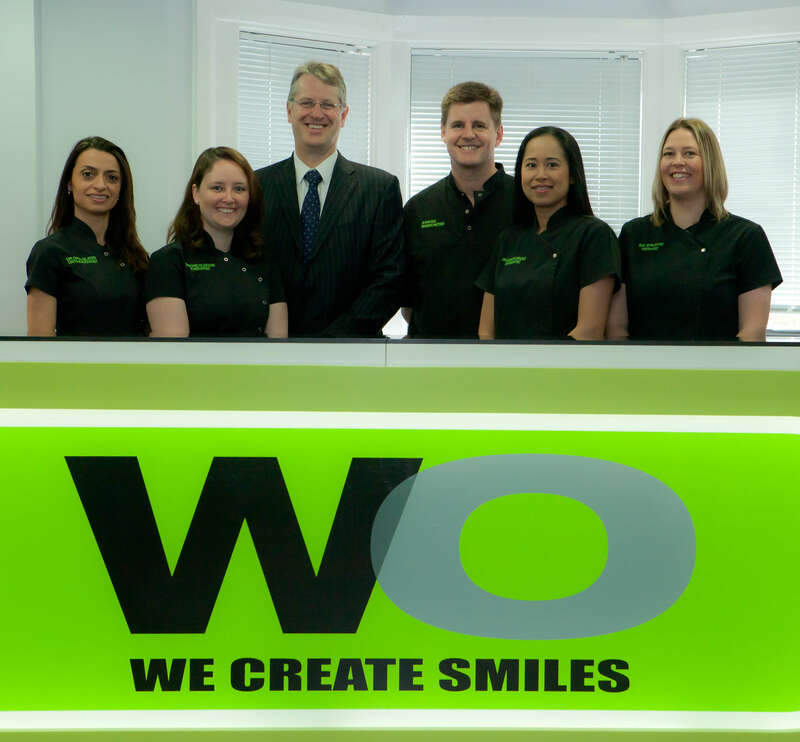 The team at Weybridge Orthodontics has a positive attitude which drives the practice and results in a caring and personal approach to patient care. This is evident throughout the practice as soon as you walk through the doors. We have earned the trust of our patients and as a result have become one of the most sought after practices within the Surrey area. This means that we have patients coming to us from far and wide. We offer the best quality of care for our patients and frequently treat various members of the same family. We have also provided treatment to the children of our various reffering dentists. We feel this sets us apart from our competitors. As a practice we work together to support and promote local businesses and charities. We have worked closely with hospice shops to help raise funds for them to help patients who benefit from their services. We frequently hold cupcake sales onsite to raise funds for this purpose and find that all our patients, members of staff and general public have supported us enormously with this. This entry was posted in Orthodontics on 12th May, 2016 by Weybridge and Kingston.